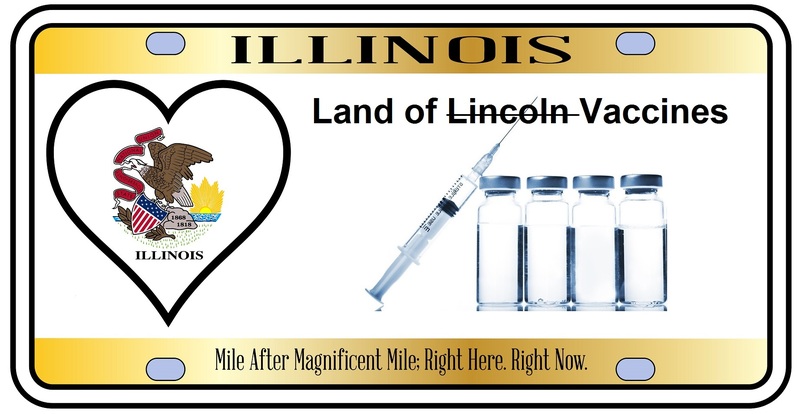 When one looks at the current FIVE new bills being proposed in Illinois to mandate and increase vaccinations for children, one has to wonder who is really profiting from these proposed new laws?? SB 751 is scheduled for a hearing in the Judiciary Committee on 3/3/2015. SB 751 was introduced on 2/3/2015 and referred to assignments. The bill is sponsored by Senator Michael Hastings. The bill provides that a dentist who administers vaccinations at a public health clinic without charge to the patient or the receipt of a fee or compensation from that clinic, shall not be liable for civil damages as a result of his or her acts or omissions in providing vaccinations, except for willful or wanton misconduct. Nothing in the law requires a dentist to assess the medical history of the person being vaccinated, to provide Vaccine Information Statements, to explain risks of the vaccines and how to identify an adverse reaction or how to file a claim with VAERS. 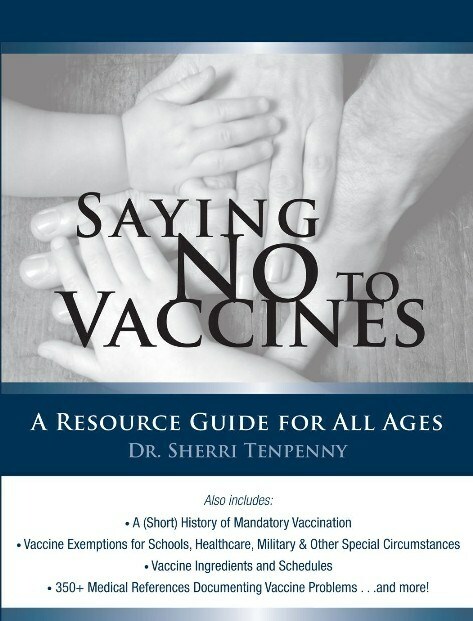 Why should dentists be administering vaccines to begin with? Who really profits from this bill? The hearing is TOMORROW March 3rd. 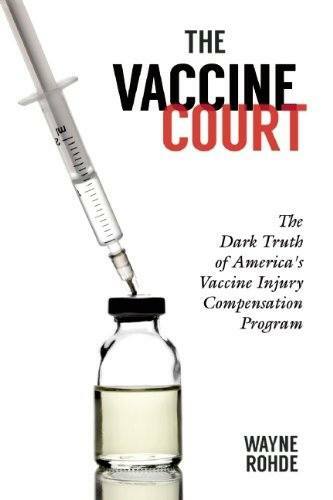 Please go to the National Vaccine Information Center Portal, register, and then click on the details for this bill and contact the bill sponsors and your own representative. SB 1410 was introduced on 2/20/2015. The bill is sponsored by Senator John G. Mulroe. This bill would severely restrict the current religious exemption to vaccination for school children in Illinois. The bill would require the Department of Health to create an objection form. That form would have to be signed by a religious official attesting to a bona fide religious objection whose signature must be notarized. The bill also requires the State Board of Education to publish the exemption information on its Internet website. According to an article in the Daily Herald by Erin Hagerty, Senate Republican Leader Christine Radogno also filed legislation to further the discussion on who is required to receive vaccinations. HR 184 is a resolution, so if passed it does not have any force of law. Resolutions are used to make a statement and have a discussion on an issue. This resolution encourages the continued use of vaccines for children, adolescents, and adults to ensure the safety and health of the citizens of IL. The resolution presents an opportunity to educate the sponsor, Rep. Bellock, and other legislators. http://www.ilga.gov/house/Rep.asp?MemberID=2074 – Rep. Bellock contact information. Sb 1776 is sponsored by Senator Christine Radogno. SB 1776 changes the wording of the current religious exemption from ” on religious grounds” to “grounds that the examinations or immunizations conflict with their religious tenants or practices”. HD 26 and HR 144 are both resolutions sponsored by Representative Michael J. Zalewski. Resolutions do not enact or change laws. However, these resolutions are asking the Illinois Department of Public Health to promulgate administrative rules pursuant to the requirement for health examinations and immunizations within the School Code and to expedite this process in order to have such rules in place for the 2015-16 school year. 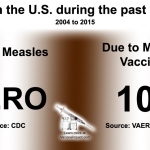 These resolutions are very one-sided concerning measles and measles vaccine safety and efficacy. Read this article and comment on VaccineImpact.com.